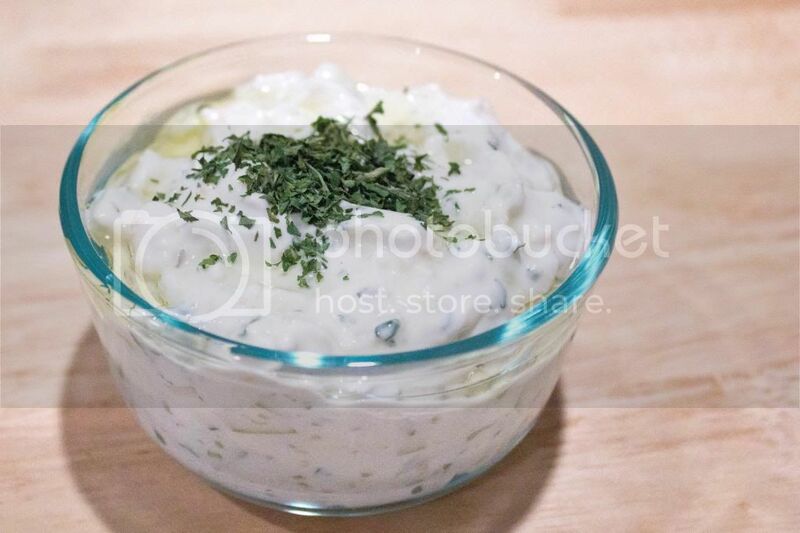 Tzatziki is a sauce made from Greek yogurt and cucumber. If you’ve ever had a Gyro or a Mediterranean wrap, it most likely had tzatziki on it. We always serve ours when we have our Roasted Eggplant pita wraps. It’s delicious and fresh and I am here to share my recipe with you. I’ve noticed that the recipes vary a great deal from person to person, but this is the one I use. 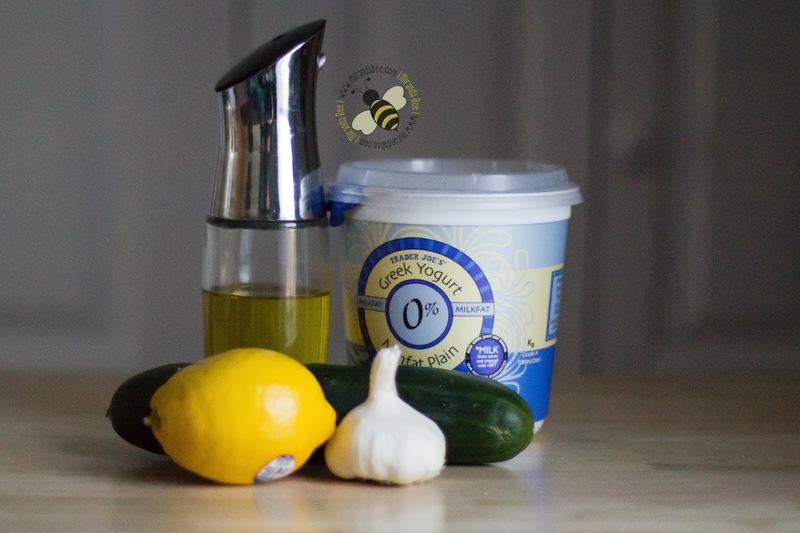 Again, the recipes vary, but here are the ingredients you need for mine: Greek Yogurt, Olive Oil, Cucumber, Lemon, and Garlic. I also sometimes add dill or mint as a garnish. 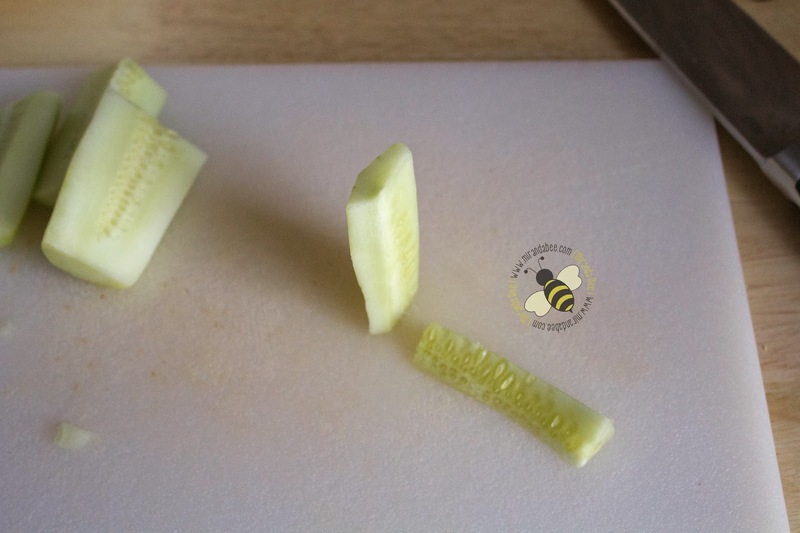 First you need to seed and dice your cucumber. 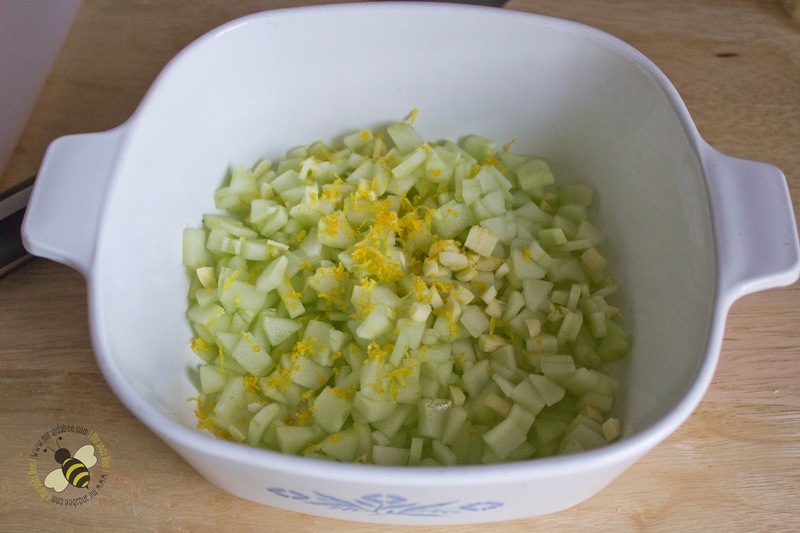 Put the diced cucumber in the bowl and add the lemon zest, lemon juice, and crushed garlic. Then, add the Greek yogurt and mix it all together. After it’s all mixed, put it into a bowl and drizzle with Olive Oil. Add mint or dill as a garnish, if you’d like. 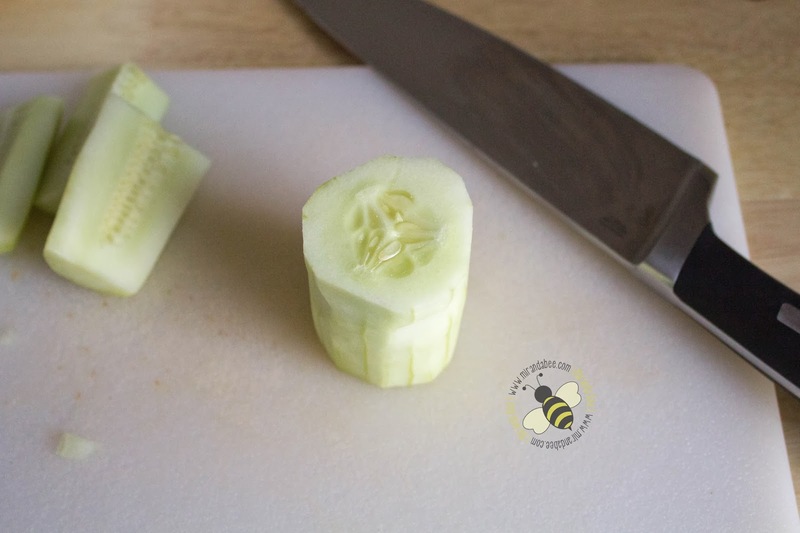 A cool and refreshing cucumber based sauce with garlic and lemon. 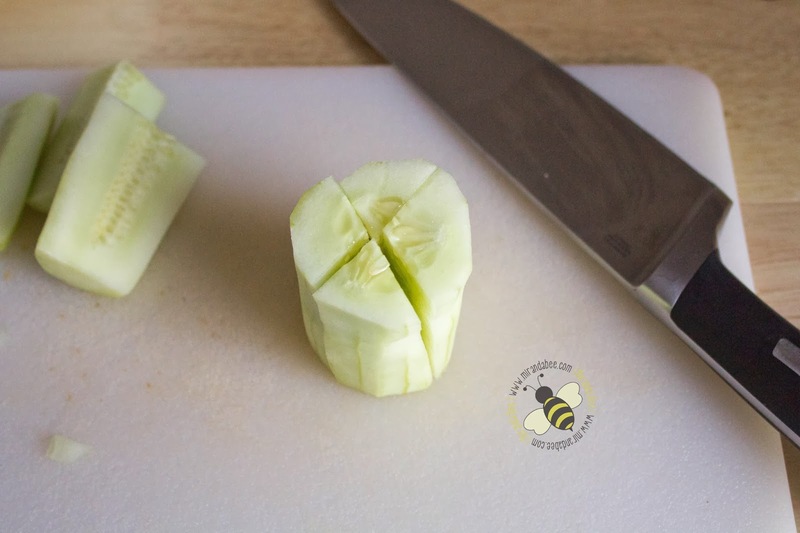 Great for grilled meat,wraps, and vegetables or as a dip. 1. Seed and dice the cucumbers.2. Put diced cucumbers, lemon zest, lemon juice, and garlic in a bowl.3. 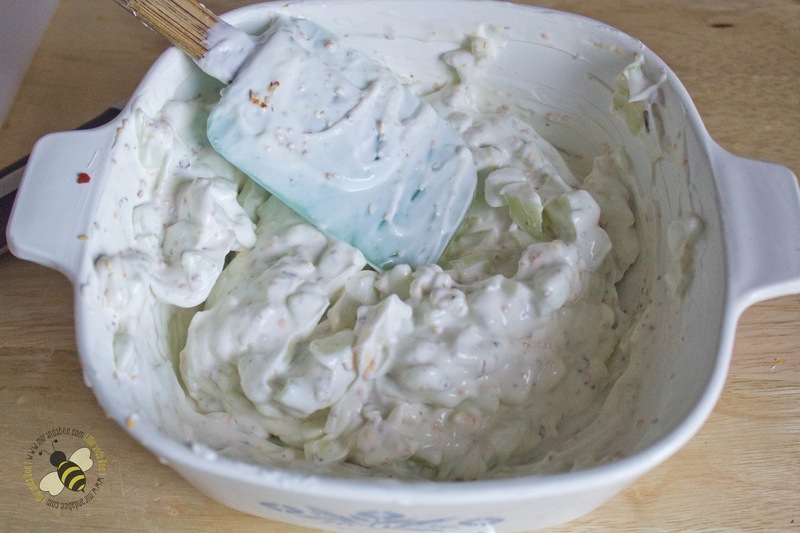 Fold Greek yogurt into the other ingredients until mixed.4. Drizzle with Olive Oil and add Dill or Mint garnish.